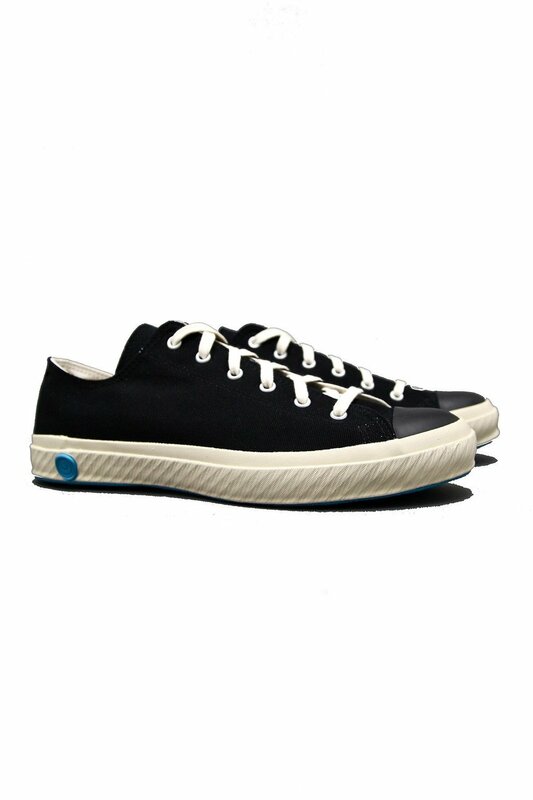 Handcrafted in Japan in pottery kilns, each pair of shoes has been fired with a single piece of rubber to give you a fully vulcanized outsole for a longer lasting sneaker. Lined heel and toe to reinforce the inside as well. Finished with a hand stamped logo. Fits true to size and translates as 8-26, 9-27, 10-28. Jun 16 GRAYERS Praia Swim Short 8"